Mahindra Electric has launched a connected mobility app called NEMO Life for electric vehicles (EVs). It is available on Android and iOS platforms. The company claims that NEMO Life is designed using feedback from customers and the study of EV usage patterns. 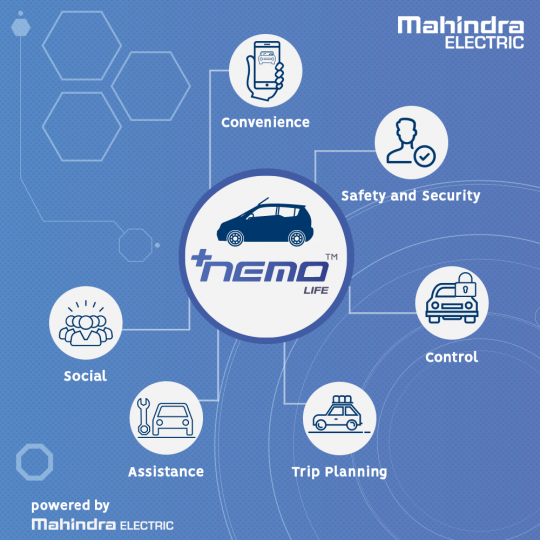 The app also takes into account other parameters such as charging cycles, real-time driving data and vehicle controls. 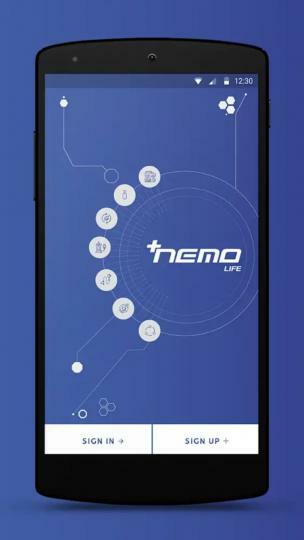 NEMO Life is a cloud-based platform that offers over 40 new features. The app can be used to manage multiple users. 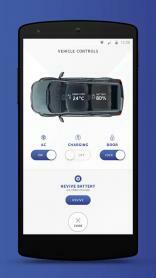 The App also reminds the user to charge their car and offers insights into driving and charging performance. The app alerts for unlocked doors and disengaged handbrake and can be used to lock/unlock doors, start/stop charging or remotely control the AC. It provides range information as well. 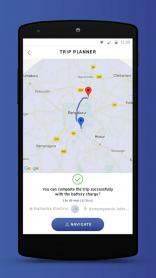 Users can also call for road side assistance using the app.